Feeling self-conscious about bags under your eyes? These puffy areas, created by deposits of fat, do not have to be permanent; instead, you can get an eyelid lift to correct the issue. Recovery from the procedure is a fairly quick and painless process. Here‚Äôs an idea of what to expect after surgery. Immediately following your eyelid lift, it‚Äôs common to experience some blurred vision caused by swelling; this is to be expected. The majority of bruising and swelling will resolve in the first 10 days. Your eyes may also feel tender, tight, or sore. Some minor pain or discomfort is also pretty standard after the procedure. Ice compression will also help to decrease the recovery time. The sutures are normally removed five to six days after surgery. After the recovery process is complete, you‚Äôll look and feel younger when you look in the mirror. 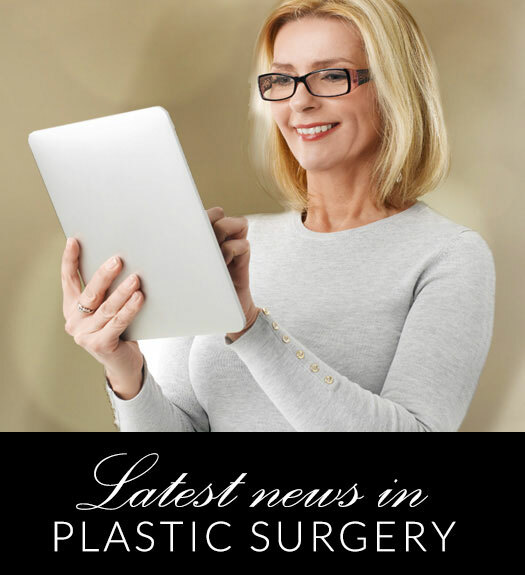 Learn more about eyelid lift recovery by requesting a consultation with board-certified cosmetic surgeon Dr. Gene Sloan at his Little Rock location.